Pay Per Click or PPC also known as Paid Search Advertising (PSA) is part of Search Engine Marketing (SEM). It is an online method of advertising in which the advertisers display the ads of their products or services when users search for related products or services over the internet by entering relevant queries into the search engines. When any of the users click on the ads then the advertisers are charged, hence the term where pay per click came from! 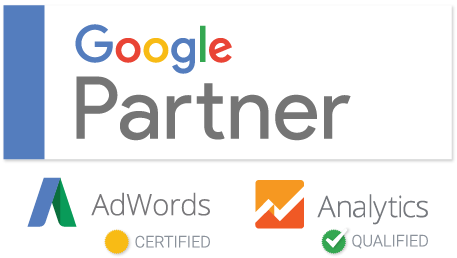 The question that haunts small business owners the most is why to go for PPC? 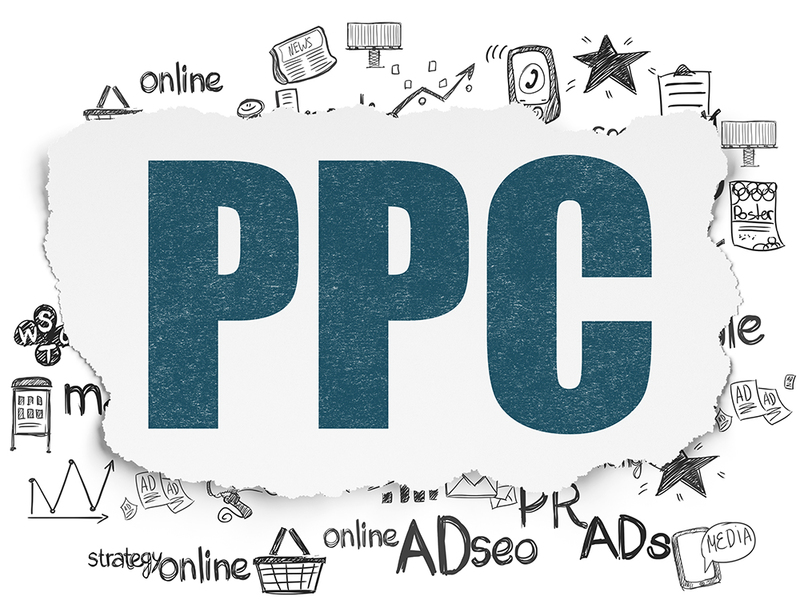 The answer is PPC enables you to reach the target audience quickly by specifying who can see your ads either by entering precise keywords or demographic characters. The biggest misconception among business owners is that PPC is a costly affair and is nothing but wastage of money! But the truth is if you go by proper procedure then you can make your campaign profitable. Make slow start: Start with a small campaign and then if you are satisfied with the results to spend more money. If you do not have proper knowledge regarding Adwords and Facebook ads then it is recommended to hire professionals to set up the campaign for you. If you found that the campaign is profitable then keep increasing your budget else don’t waste on non-profitable ones. Keep eyes on your competitors and learn from them as they are a great source to gain knowledge from. Spend money on the keywords that generate profit. An online business is said to be successful only when it reaches its targeted audience as it potentially leads to more sales and business. Search Engine Optimization (SEO) is the first thing that comes to the mind when the target audience is referred but it takes time to work. Hence PPC is the best alternative that lets you reach a targeted audience quickly. If you aim for a long-term online business then you need to run a campaign on Google Adwords and measure the results by getting 1000 targeted visits. Most of the businesses that do not follow this testing and optimization step incur fail in the online market. You can test the efficiency of different keywords so that you get familiar with the keywords that need to be targeted for long-term SEO. PPC also helps in strengthening mobile marketing, email marketing campaigns. It also helps a lot in local search engine optimization and gets customers for your product or service. Hence if you own a business whether small or big and want to make it successful venture online use Pay Per Click advertising with help of professionals. Hеy theгe! Somｅone in my Myspɑce grоup shaгed this site with us so I came to check it out. I’m definitely ｅnjoying the information. I’m book-marking and will be tweeting this to my foⅼloweгs! Outstanding blog and outstandіng design and style.